The current generation vehicles are pretty complicated piece of engineering. The driving dynamics and the purpose of the vehicle are fine-tuned by engineers. Moreover, you can say that each vehicle model introduced in the market is unique in its own way. The manufacturers understand that tyres have a big role to play in driving dynamics of the vehicle. Therefore, OEM (Original Equipment Manufacturer) tyres are selected very carefully to match specific characteristics that engineers want to achieve from the vehicle. This might result in either completely new tyres developed specially for the car or a fine-tuned version of an existing tyre design. This has not always been the case as earlier, manufacturers used to choose the supplier based on the lowest quotation offered. Even though some budget car manufacturers still use this method for selecting OEM tyres, this trend is changing quite fast. Overtime, the demands of the consumers have increased significantly. For example, one user might prefer ride quality over performance and another user might want durability over anything else. Along with the expectations of the consumers, competition has also increased. Therefore, today it is very common to see OEM tyres being specially developed for vehicles. Most of the times, the characteristics of a tyre can be represented on a graph in the form of spider chart. 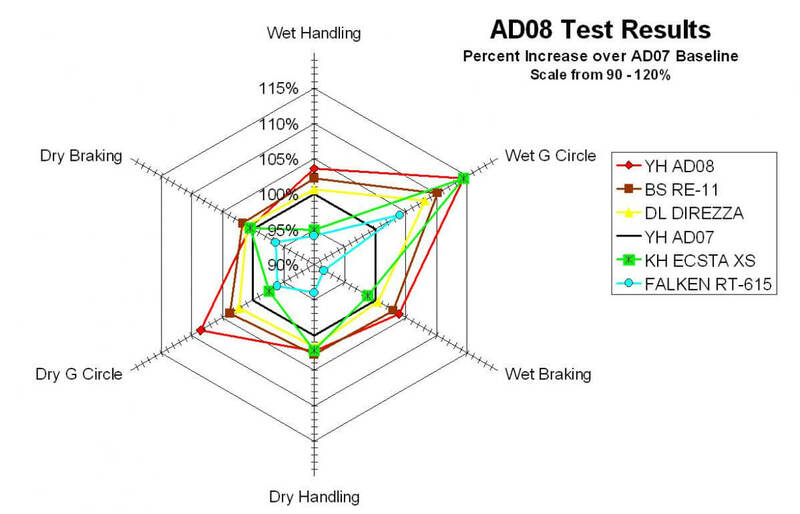 On these charts, one can see different performance parameters of a particular tyre. This allows anyone to directly compare capabilities of two or more tyres. The basic thing to keep in mind while selecting the replacement tyre is to identify the character of the tyre and match it with what you expect from them. For instance, a comfort tyre fitted on a sports coupe will not be able to deliver the grip the driver expects and therefore, in this case, performance tyres would be a better fit. 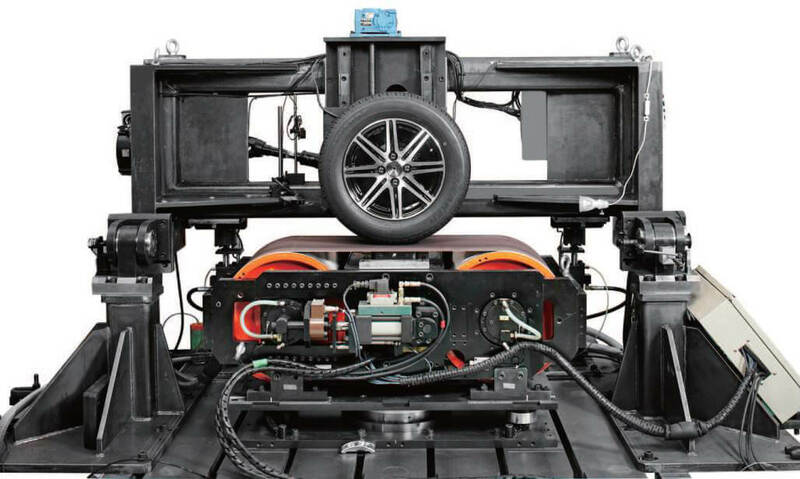 When a car manufacturer and a tyre manufacturer are working together, they are able to determine what kind of tyre construction, design and compound will produce satisfactory results. On the other hand, a replacement tyre manufacturer does not have the support of car manufacturer’s insight. 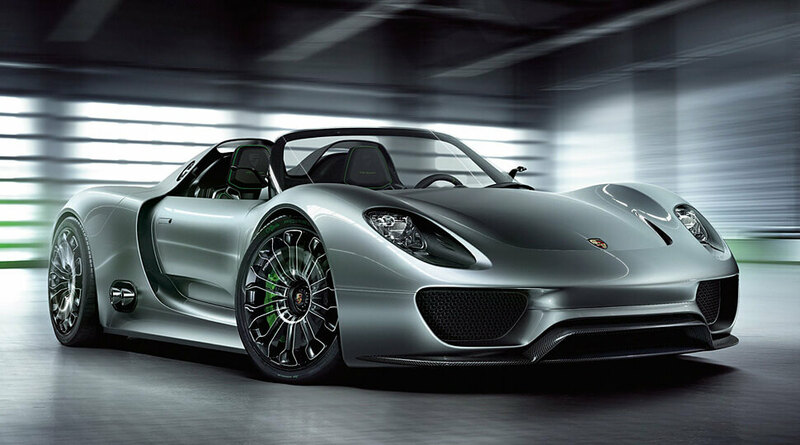 Therefore, it’s difficult to develop perfect tyres that would match a vehicle’s personality.